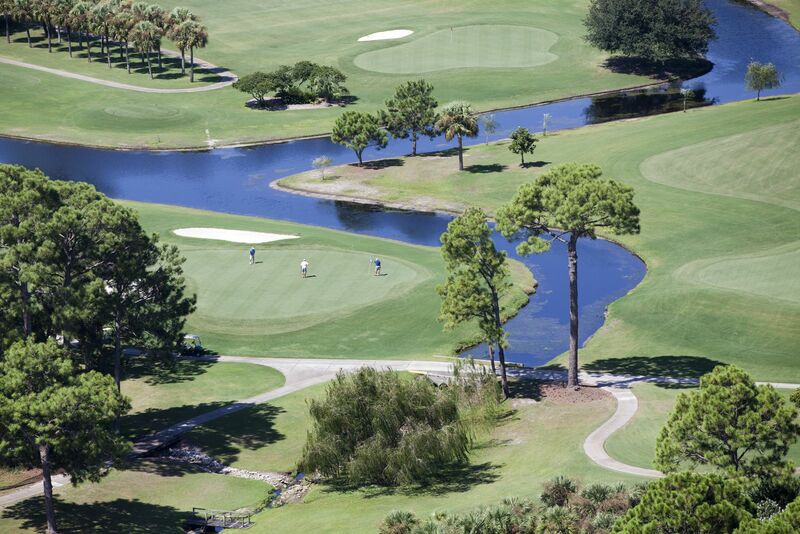 Holiday Golf has undergone a Million Dollar rejuvenation, completed July 2014. We have redesigned select tee boxes and remodeled nineteen greens. The greens have been reconstructed with the latest in turf grass production, TifEagle turf. On our new greens you will experience superb speeds and excellent consistency. When playing Holiday you will notice our outstanding year round conditions, forgiving fairways, modern greens and southern hospitality. We are centrally located in the heart of Panama City Beach, 2.5 miles East of Pier Park.